Resin Supernova Cricket Bowler Awards. 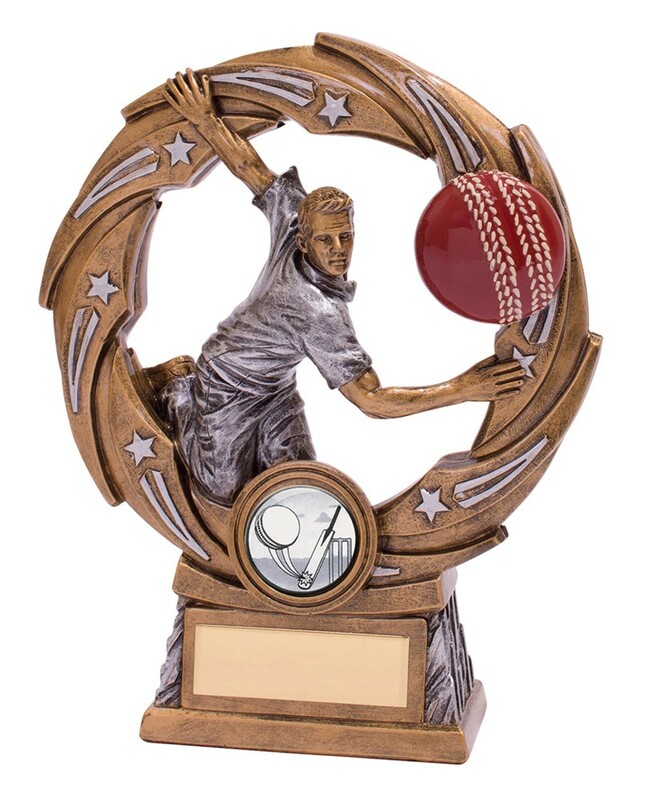 This great resin award comprises of a cricketer and cricket ball. It is available in 2 sizes, 145mm and 165mm high. Gold with silver and red detail.